The B'n'M Sam Heaton Super-Sensitive Bottom Seat & Touch System Rod is constructed of tough graphite. 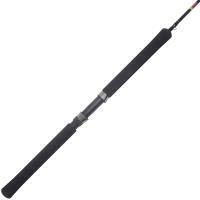 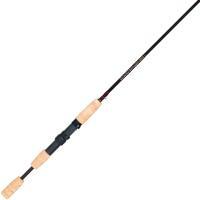 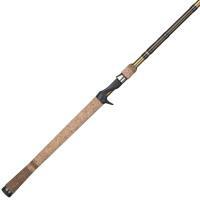 This rod has a lighter feel and balance when the reel seat is placed towards the bottom of the pole. 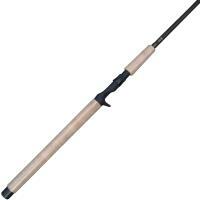 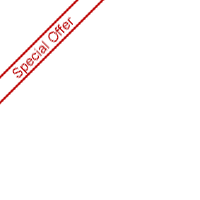 Featuring a heat-resistant, durable cork handle, this rod was designed to provide all-day comfort. 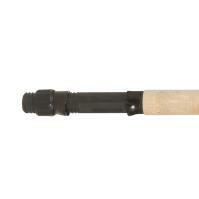 The B'n'M Sam Heaton Super-Sensitive Bottom Seat & Touch System Rod is constructed of tough graphite. 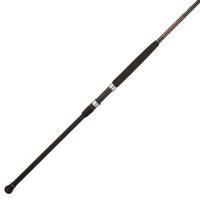 This rod has a lighter feel and balance when the reel seat is placed towards the bottom of the pole. 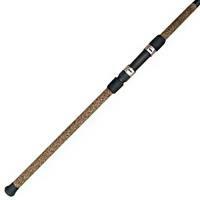 Featuring a heat-resistant, durable cork handle, this rod was designed to provide all-day comfort. 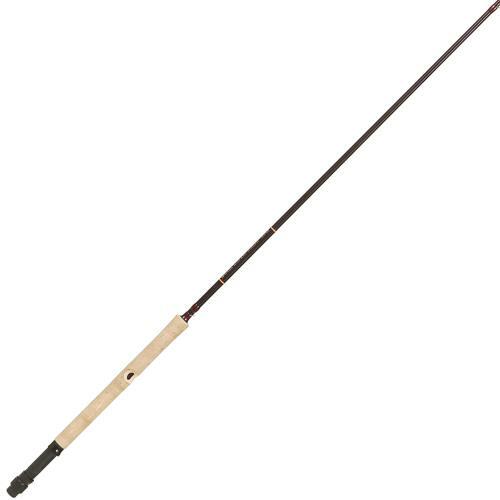 The touch system lets you have direct contact with the rod blank, so you know when you get even the slightest bite. 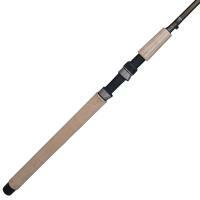 The Sam Heaton rod is a popular for its great style, including ceramic inserts surrounded by brass-plated aluminum-oxide frames.